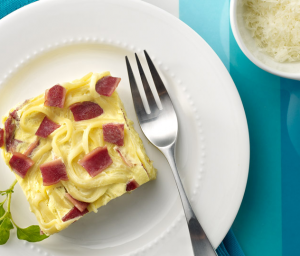 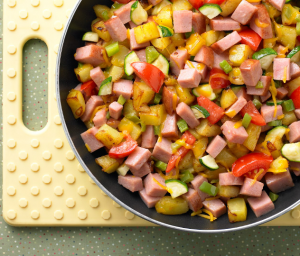 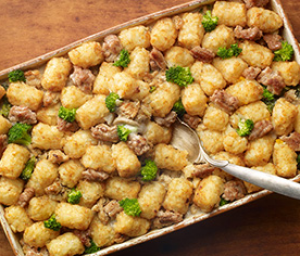 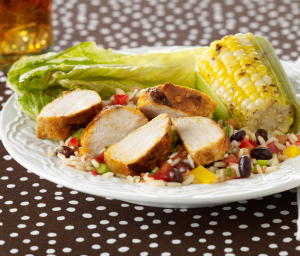 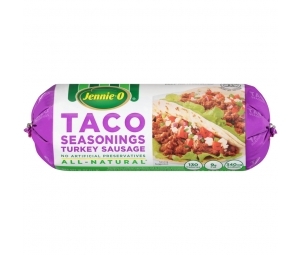 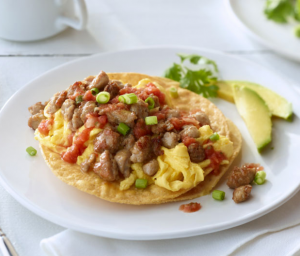 JENNIE-O® tastes great in your favorite dishes! 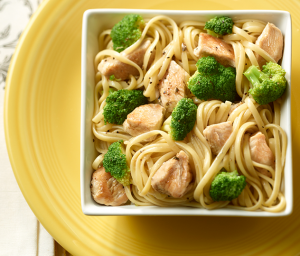 With hundreds of recipes to choose from, you can eat well every day of the week. 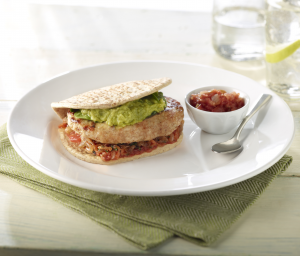 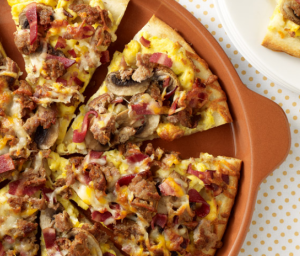 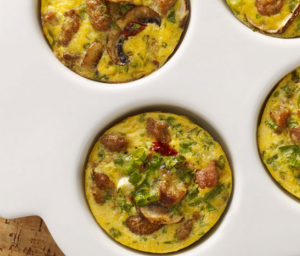 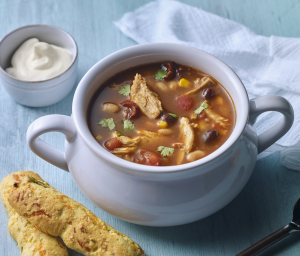 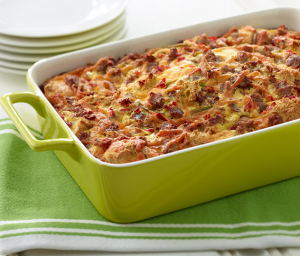 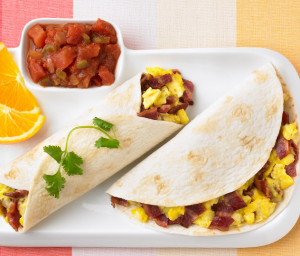 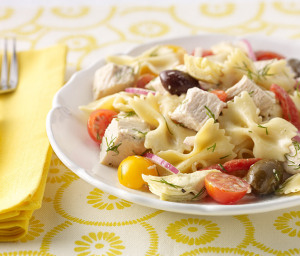 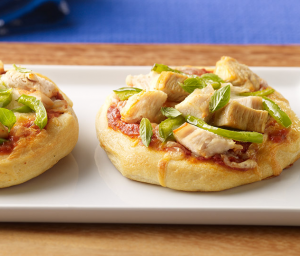 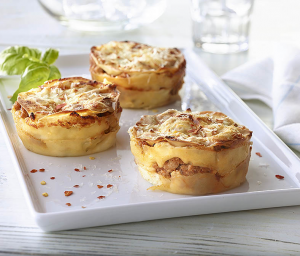 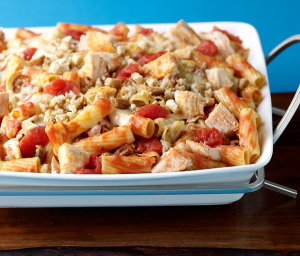 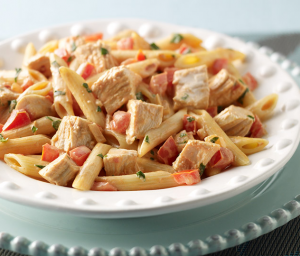 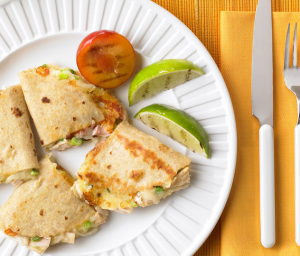 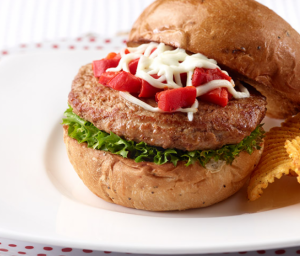 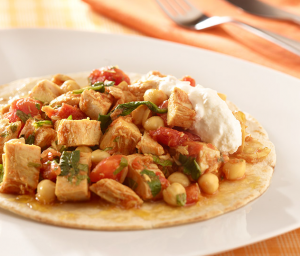 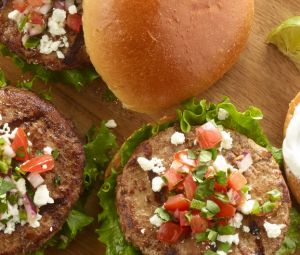 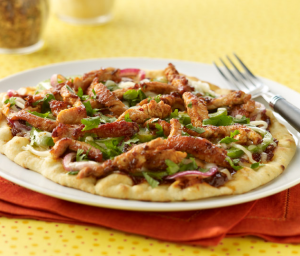 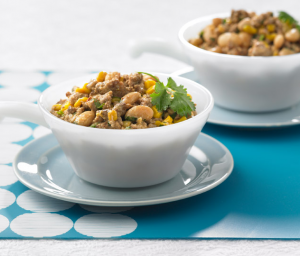 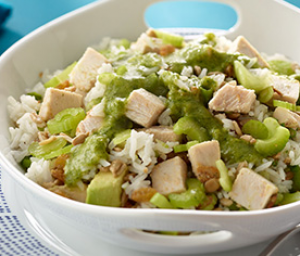 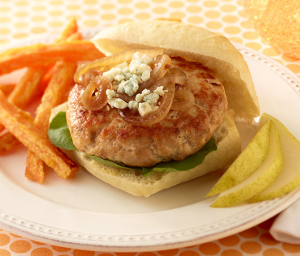 And since turkey is great with anything, try shaking things up with a new recipe! 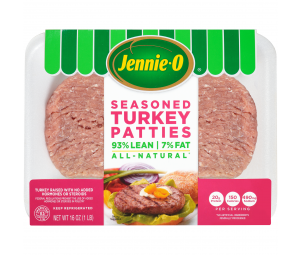 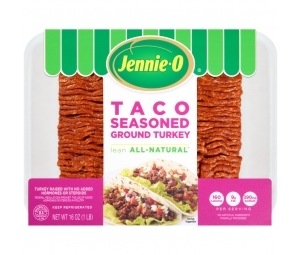 *JENNIE-O® Lean Ground Turkey contains 8g of fat per serving compared to 33g for 70% lean/30% fat regular ground beef according to USDA data.